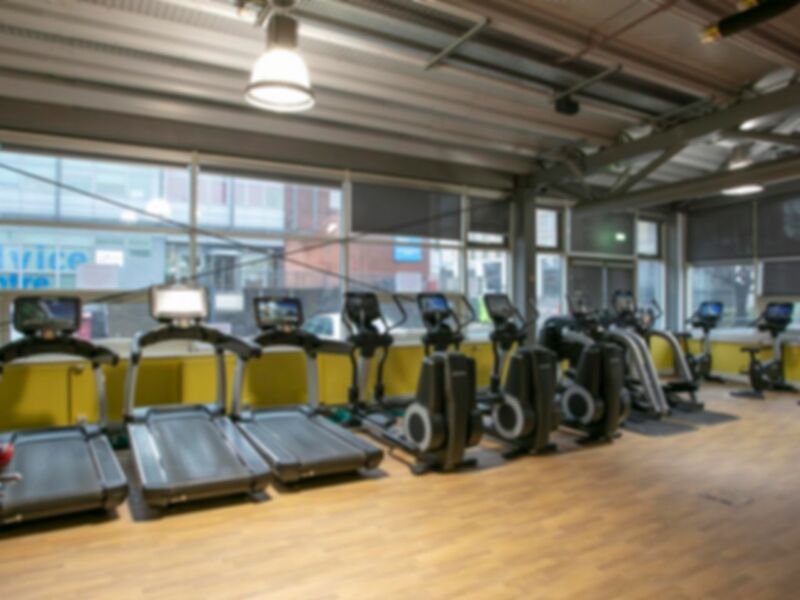 ARC: Health and Fitness is a multi-purpose gym in the heart of Glasgow city centre yards from Buchanan Street bus station and a short walk from Queen Street train station. . There are three separate gym areas to cater for all fitness levels, interests and abilities. Upstairs there is a spacious area which includes life fitness CV Machines, Matrix Resistance machines, as well as barbells, weights and dumbbells. Downstairs there is a large range of free-weights equipment with Olympic bars, squat racks, a lifting platform, as well as plate loaded resistance machines. There are also various classes available, such as Body Pump, Boxercise, Spinning, Yoga and many more! Enquire within the club for more information about classes. No need to queue even at busy times thanks to the wide range of equipment.